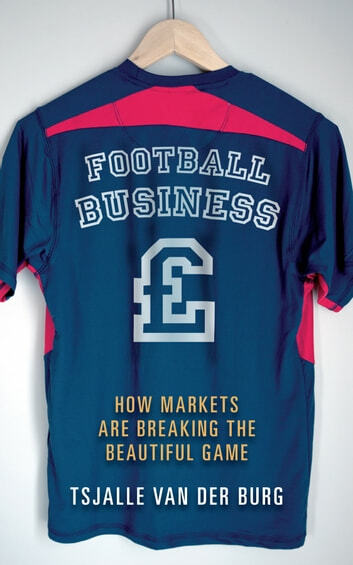 In this entertaining look at the financial issues at the heart of the beautiful game, economist Tsjalle Van der Burg addresses the many questions raised by football’s transformation from sporting pastime to big business, including: • Is Wayne Rooney really worth more than Pelé? • In a match between Real Madrid and the Pittsburgh Pirates baseball team, who would win? • Could a football tax help Celtic win the most prestigious European trophy? • Just how much is football worth? Football has come a long way from its roots in the middle of the nineteenth century as a sport enjoyed by amateurs who played for their local teams. Now football is serious business and boys from Wales play football for Spanish clubs, which pay £85 million transfer fees to obtain them. So have the billions invested in the game improved play, created more footballing legends and provided greater pleasure for the fans, or is high finance breaking the beautiful game? 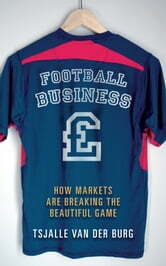 In order to answer this question Van der Burg takes us through a brief history of the business behind football, from the early not-for-profit organizations run by committees of local enthusiasts to the massive, sometimes foreign-owned, corporations we see today. He explains what European football borrowed from the American baseball business model and what it might still learn from the way US team sports are run. The book looks at the widening gap between supporter and club and explores the conflict between the common interest of all European football fans and the desire of individual clubs to generate greater revenues than their competitors through high ticket prices, merchandising and pay TV. After noting some potential problems for the future, such as the detrimental effect a European ‘Super League’ might have on the game, the book concludes by suggesting some intriguing and radical solutions.